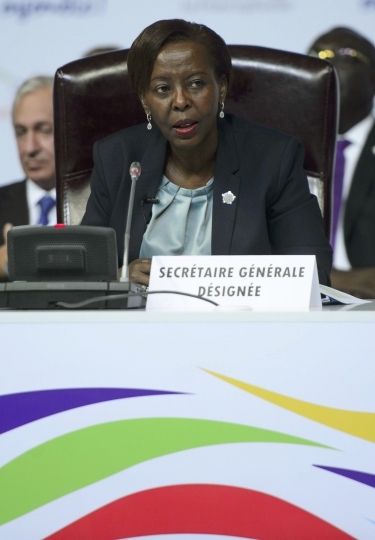 YEREVAN, Armenia — Rwanda's top diplomat Louise Mushikiwabo has been chosen to lead the body that represents French speakers around the world, becoming the first African woman to hold the post. 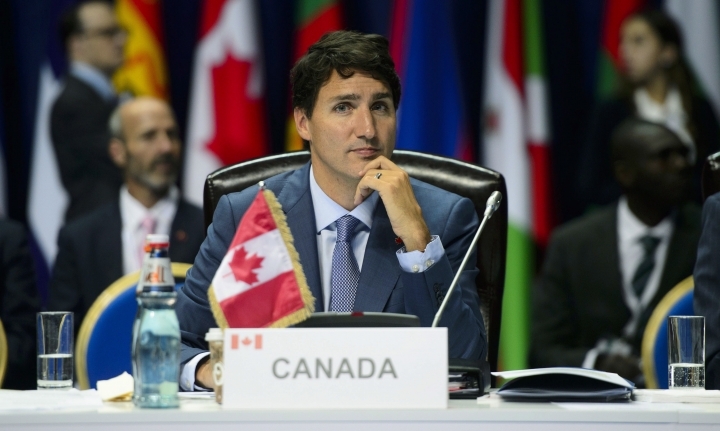 The foreign minister replaces Canada's Michaelle Jean, who had sought re-election for the top job at the International Organization of Francophonie. 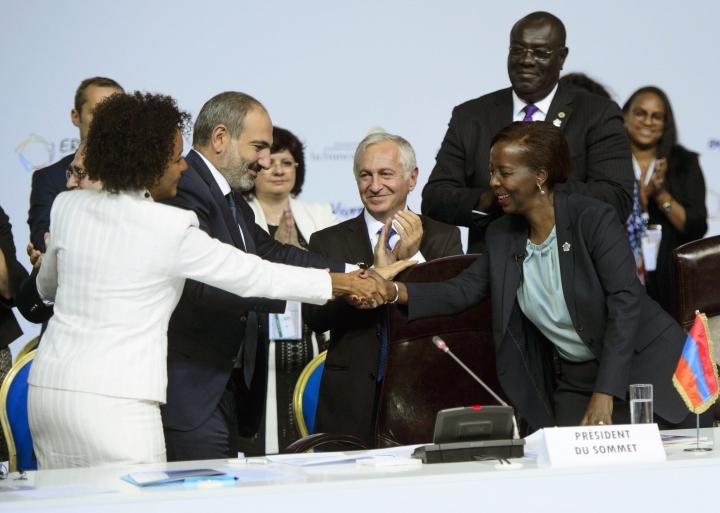 Mushikiwabo promised to work to spread the French language and boost employment opportunities for youth in the organization's member states. The group has 54 member states and 30 associate or observer members, representing more than 900 million people, mostly in Africa. French President Emmanuel Macron had backed Mushikiwabo's candidacy. Copyright © 2015 - 2019 24-7 Reporters. All Rights Reserved. 24-7 Reporters publishes up-to-the-minute news 24 hours a day, 7 days a week. Our certified reporters are among the most experienced, well-trained and talented across the globe, covering issues resonating progressives in every corner of the world.